At the Region is an ongoing feature that discusses the state-by-state training, certification and employment requirements of first responder departments across the nation. This section looks at the history and development of first responder standards, and spotlights the way that small departments integrate local specialties into national regulations. 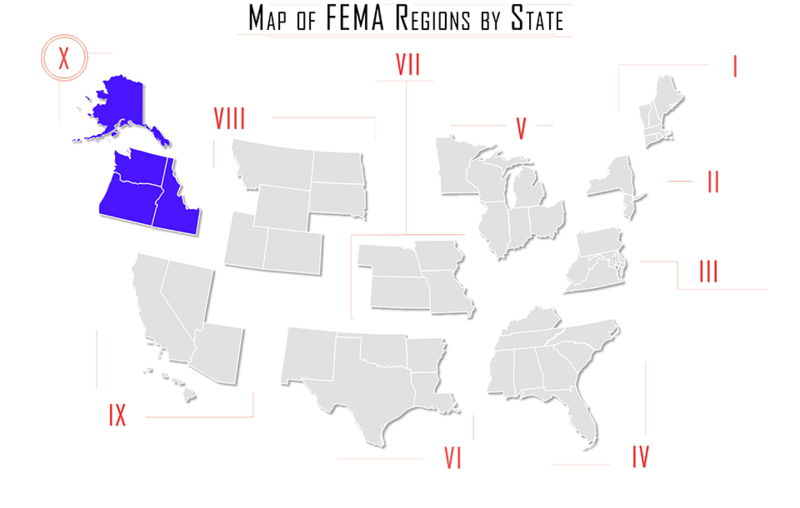 In this issue, At the Region begins by looking at requirements in the northwestern United States, including Alaska, Washington, Oregon, and Idaho. EMS requirements for this area can be viewed here and Firefighting requirements here. o Complete the Field Training Manual within the required time frame (either the officer’s probationary period if he/she attended an approved academy within six months of employment or was previously certified, or within six months of hire). o Complete a minimum of 80 hours of classroom training for laws, systems, and procedures considered unique to Alaska, as well as a first aid refresher course and firearms qualifications. The reciprocity academy is generally held in Sitka, Alaska, in January; admission requires a sponsoring agency and APSC approval. In the Certified College Program, applicants would pursue certification through one of the approved programs offered by Idaho State University, the College of Southern Idaho, or North Idaho College. Individual college requirements and contact information can be found here. 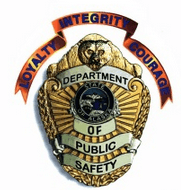 To complete their certification, applicants must pass a criminal background investigation, complete POST certification tests and examinations, be hired by an agency within three years of program completion, and complete the field officer training program and probationary period within their agency. Reciprocity requirements are provided state-by-state in Washington, with equivalence either granted for out of state applicants, or conditionally accepted upon review of state curriculum and applicant work history (generally requiring that the applicant has worked as a fully commissioned law enforcement officer). A full list of states and reciprocity acceptance can be found here. Applicants must obtain an Equivalency Certificate through an 80-hour course completed over nine weeks, with an expected time commitment of 12 to 15 hours per week of participation and homework. The Equivalence Academy includes written examinations, practical exercises and orientation training; the application and required packets for completion can be downloaded here.